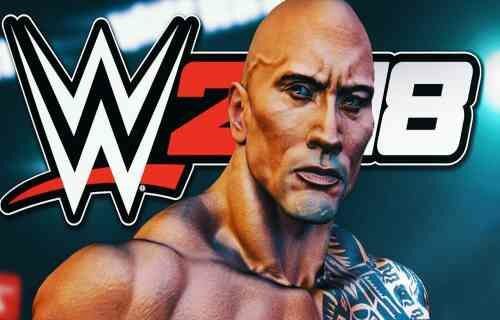 WWE 2K18 is a fighting & wrestling video game released on PC, PlayStation 4, Microsoft window and X box one. This has been developed by Yuke’s and Visual Concepts Studios and published by 2K Sports Studios. This game was initial announced on 13/10/2017. 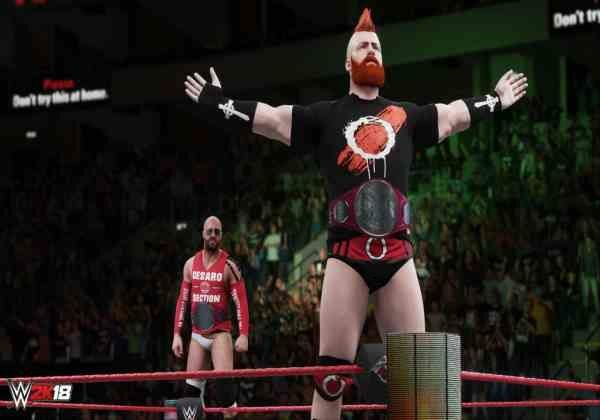 WWE 2K18 is a professional wrestling video game and this was a biggest franchise history. In these you will promise to bring you closer to the ring with some dangerous hard, hitting action or some different stunning graphic. 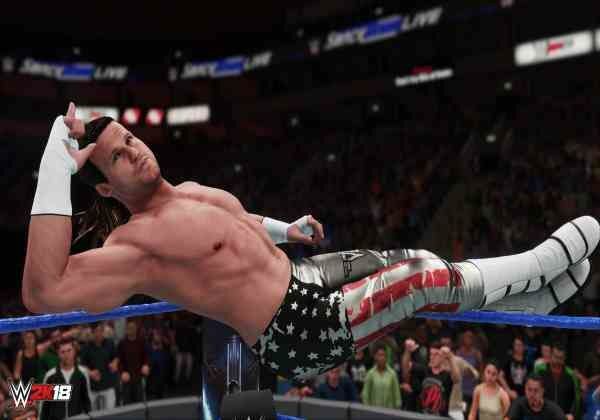 WWE 2K18 has good visual and awesome sound effect these also have new games modes.